Well, this project will be put on my list of favorite projects I’ve made (for the HP Create blog). 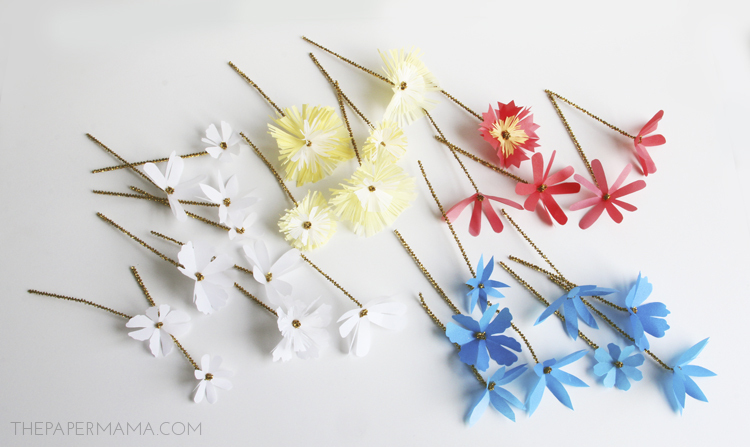 These little vellum paper flowers are extremely easy to make. There’s no pattern to worry about, you just freehand cut and go to town. I put the flowers on little pipe cleaners and made little bouquets. 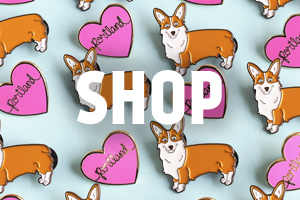 How cute would these be as place markers for your holiday dinner? Head on over to the original blog post to get the full tutorial, and I even created some printable color prints for you to make colorful vellum flowers. 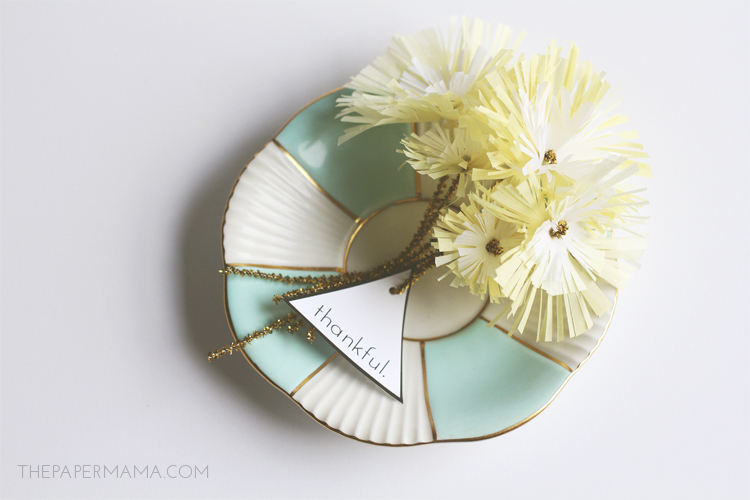 If you’d like to see the other 50 DIY Days of Holiday Crafts, check out this link. P.S. I’m a paid contributor on the HP Create blog. 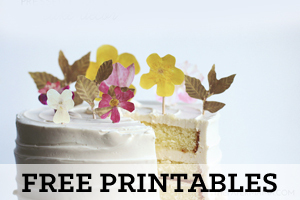 All printables are for personal use only. This is the 4th year for my 50 DIY Days. If you would like to check out the past projects, you can click on these links (sorry for any broken links, it’s hard to keep up to date with all the posts… always a work in progress): 2011 // 2012 // 2013!